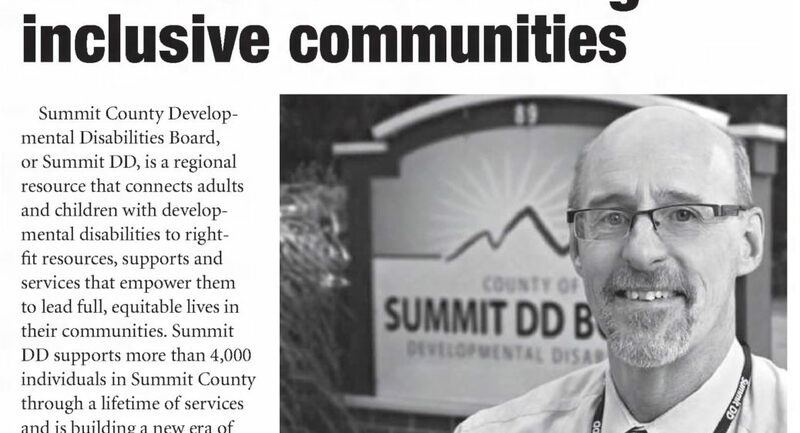 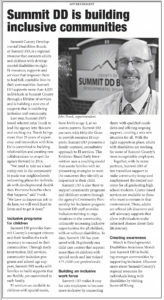 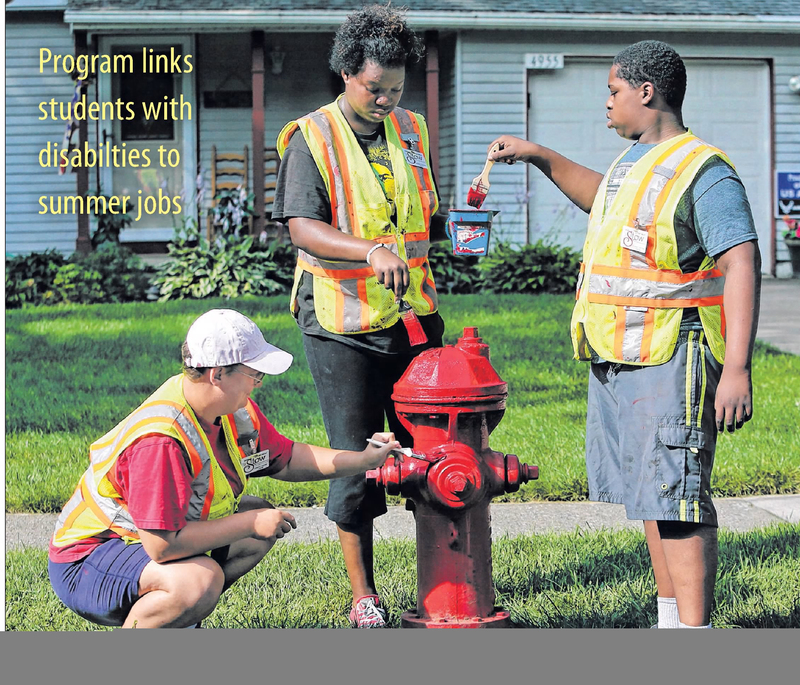 Focusing on the idea of empowering people of all abilities, the Agency made it its mission in the 2010s to make Summit County’s communities inclusive for all people. 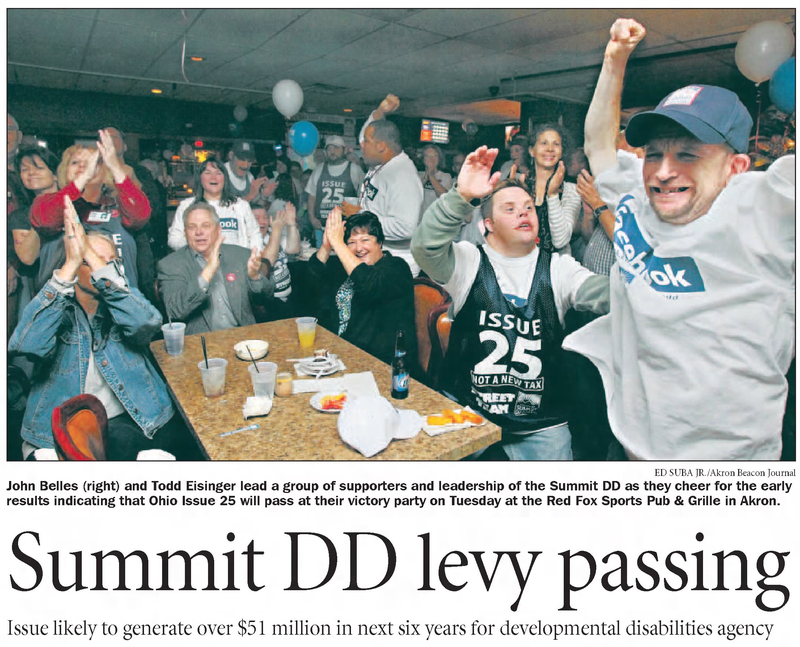 The 2010s represent another turning point in the lives of adults and kids with developmental disabilities. 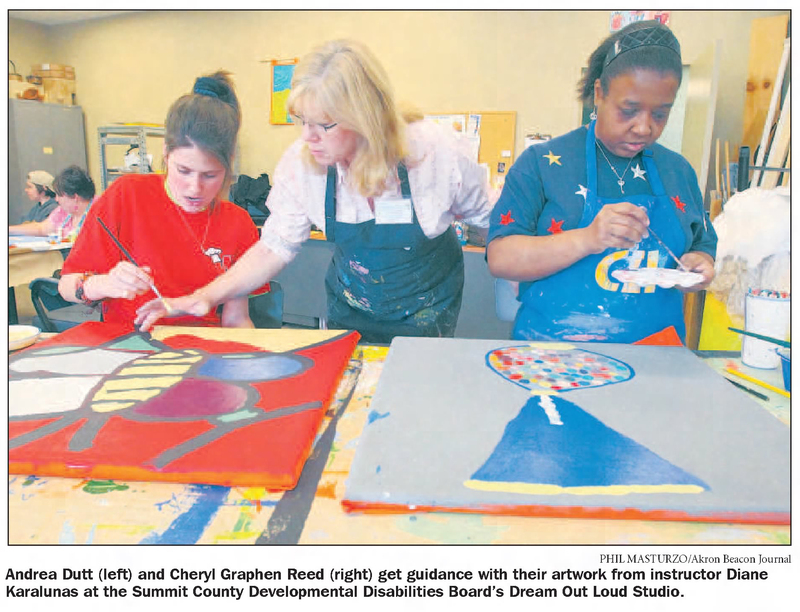 While federal laws presented the Agency with the challenge of transitioning all adults to private providers of their choice for adult day programs, it also created opportunities to connect with our community. 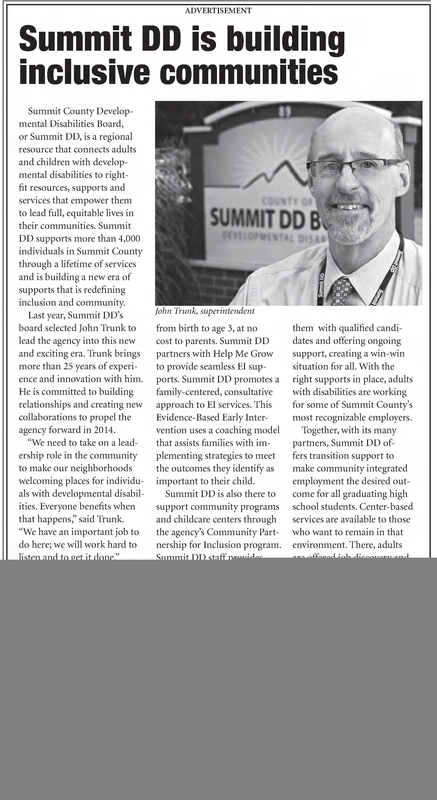 This generation of individuals with disabilities would go to daycare and preschool with their typically-developing peers, grade school and high school in their hometown, and will have access to transition support providing them with more community options at graduation. 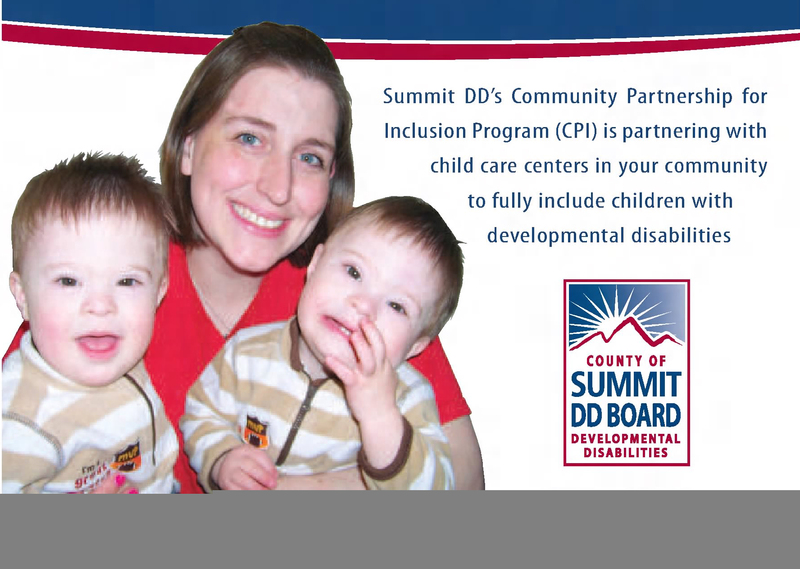 Supporting more than 4,700 adults and kids, Summit DD’s mission is to connect people to supports that help them thrive.